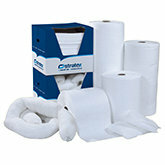 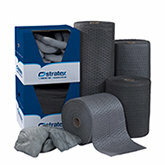 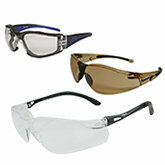 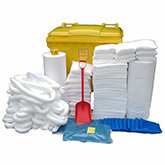 We have a variety of resources for our customers in order to get the most out of our products. 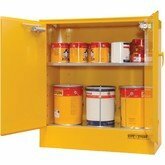 See below our range of guides, charts and safety data sheets as well as our full product catalogue. 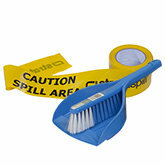 See all the latest spills resources from infographics, how to's and toolbox talk's here. 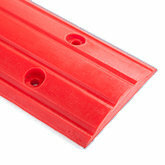 Everything you need to know about Bunding, Cabinets & Goods Stores can be found here. 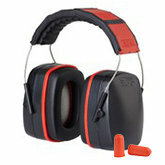 Personal Protection is the most important part of your company, find helpful resources here. 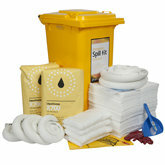 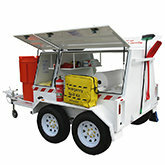 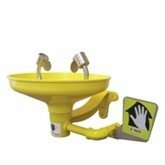 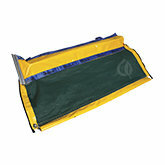 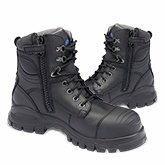 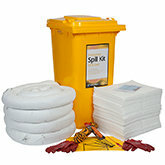 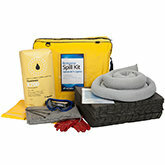 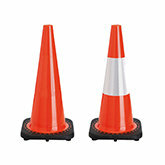 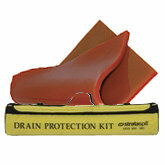 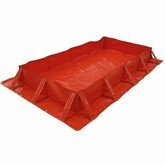 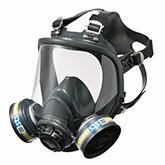 General site safety, Eyewash stations, Boot dip mat and Drum plug sealer information. 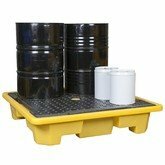 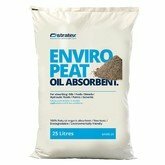 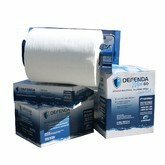 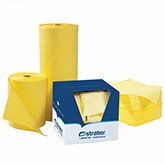 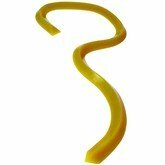 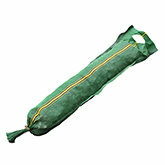 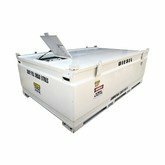 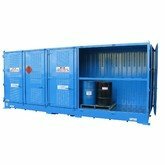 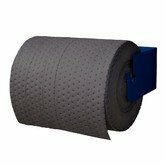 What Absorbents Do I Use For My Hazardous Spill? 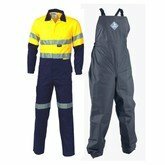 Stratex is one of Australia’s largest providers of hazardous spill control and personal protective equipment to the mining, manufacturing, civil construction and transport industries. 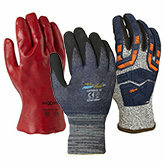 Sign up to our newsletter for the latest product information and current events.